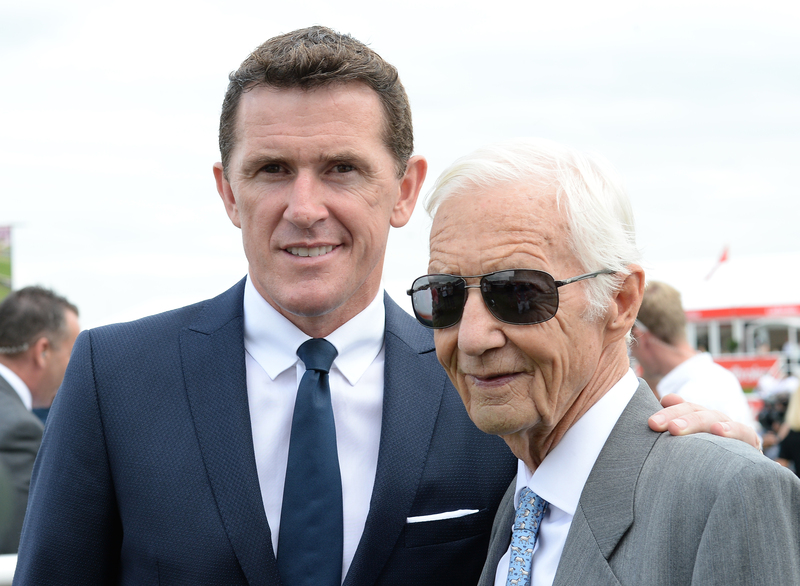 Lester Piggott is expected to remain in hospital in London for “the next few days” after being admitted over the weekend. One of the sport’s all-time great figures, Piggott, 83, is undergoing tests while doctors monitor his condition, according to his daughter Maureen Haggas, wife of Classic-winning trainer William Haggas. Piggott – who had a spell in intensive care in 2007 in a Swiss hospital with a heart complaint – won the Derby a remarkable nine times. He has been associated with many equine greats, including Nijinsky, dual Prix de l’Arc de Triomphe winner Alleged, triple Ascot Gold Cup winner Sagaro and the globetrotting wonder mare Dahlia.